Our distribution team look out to distribute your books among some of the best bookstores in India. 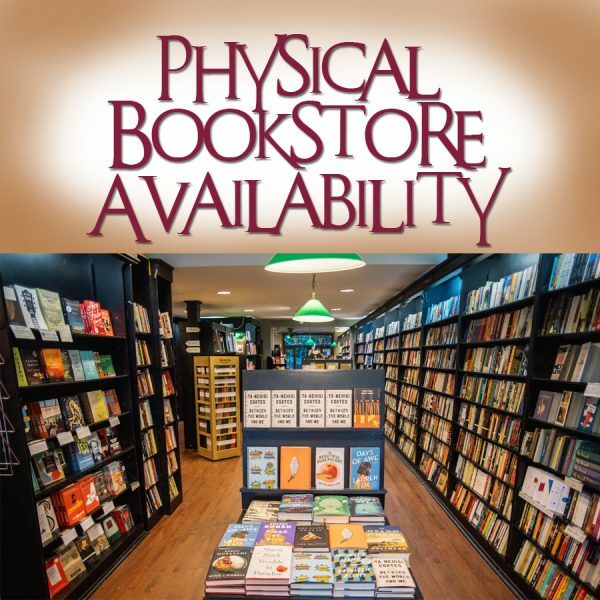 We are not snob about e-books but physical stores have their own place of importance. The distribution department of Power Publishers is one of the best India book distributors in India. Bookstores are spiritual experiences. That isn’t hyperbole. When we say “spiritual experience,” We mean something that takes you out of your mundane life, your habitual ways of thinking about and perceiving the world around you, your convenient sense of self and your everyday concerns. Spiritual experiences happen, of course, by accident from time to time. Temples, churches and mosques would provide a complete sensory experience with music, incense, art and architecture to accomplish this. These days, perhaps because they feel uncomfortable in our age, new places of worship try to fit into ordinary life. But ordinary is exactly what religion should not be. Bookstores are temples in their own way. If you’re a person who isn’t inclined toward traditional spirituality, few places could be more sacred than one containing the collective knowledge of humanity. And even if you’re the kind of religious person who doesn’t think of places other than literal temples as temples, there’s a good chance a bookstore will contain a book of communications from your god. All bookstores, from big chains to tiny dollar book fairs, have this sacred atmosphere. There is a sense of being offered so many possibilities – for emotional rides, for knowledge, for deep connection and recognition with a stranger you will never see in person and of being surrounded by and connected with a Pantheon of history’s wisest and most interesting people. However, there is a whole spectrum of this varied experience, and the “shade” a bookstore has often depends on its place, function and clientele. Story – It is a popular and premium bookstore chain in Eastern India, found in and around shopping malls. Odyssey Bookstore – It is the most popular bookstore chain of south India. Future Books – It has 4 stores across India, known for their range of educational books.